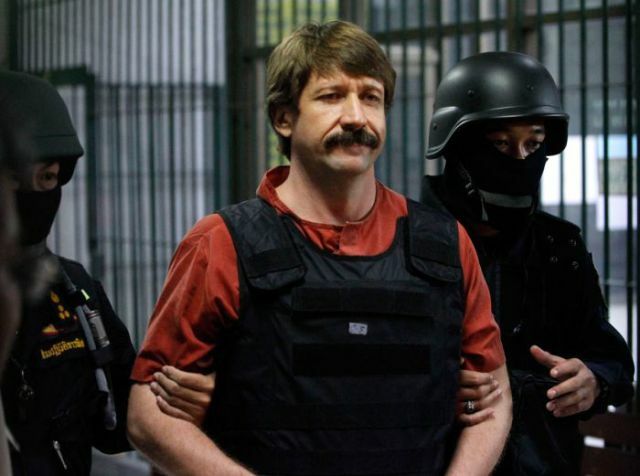 Meet Viktor Bout, otherwise known as the "Merchant of Death." 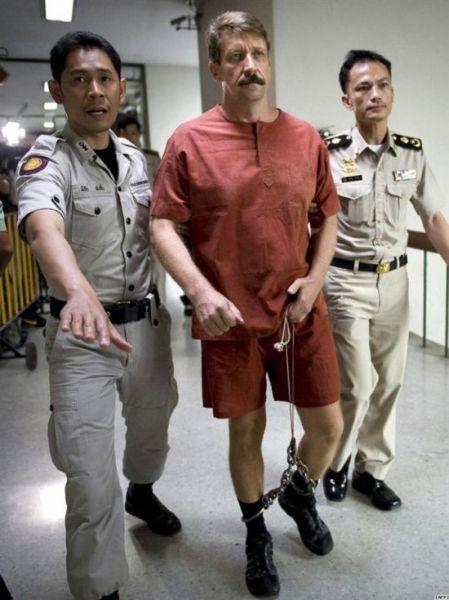 He was arrested in Thailand on conspiracy to kill US officers or employees and conspiring to acquire and use an anti aircraft missile charges in 2008. 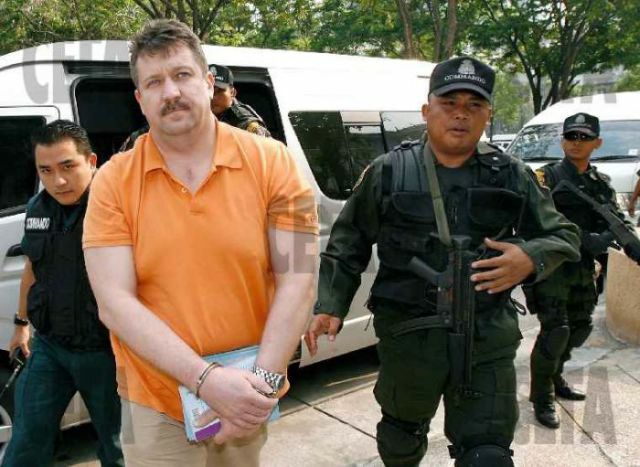 While awaiting extradition to the US to stand trial, he lost 60 lbs, in a Bangkok jail. he also seemed to develop extreme ball itch. 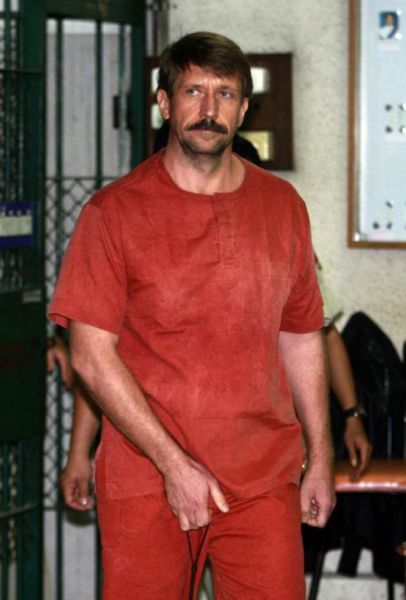 Have good live in jail,he look health.specially his balls function. kFySQZ Sent the first post, but it wasn`t published. I am writing the second. It's me, the African tourist.